We are now the proud owners of two budgies. Two budgies. Two boys (we hope!). Right. Apparently, all budgies are parakeets but not all parakeets are budgies. So we have budgies AND we have parakeets. And we’re learning as we go. But what better way of having my O-man–who was home with a cough that lasted forever and ever and ever–get his brain moving than by doing some non-fiction reading about his new birds? We practiced finding reliable sources online.We did some reading of non-fiction texts. 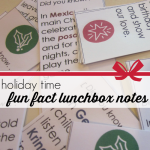 And we summarized the information into happy little lunchbox love notes to take us through the end of the year. So fun. Talk about high-interest reading for my three little budgie owners. 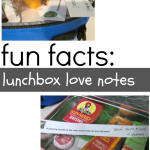 And talk about some cool lunchbox love note facts for any person who’s curious. We’d been talking about getting birds for some time now, but when we stumbled upon the gorgeous cage at a weekend yard sale, I thought it was a good sign that the time was right. 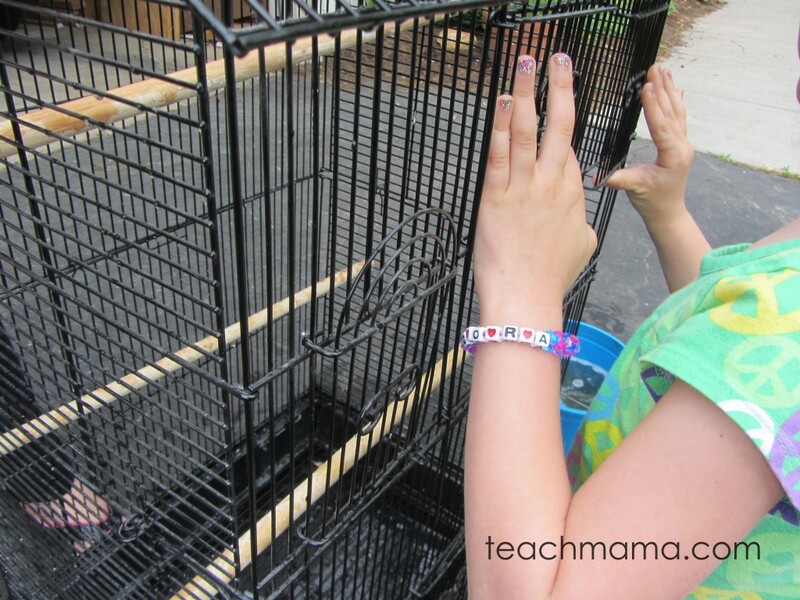 Cora is cleaning the cage. . .
. . . and we discarded old toys and replaced them with new ones! Not in the least bit logical, I know. We cleaned. 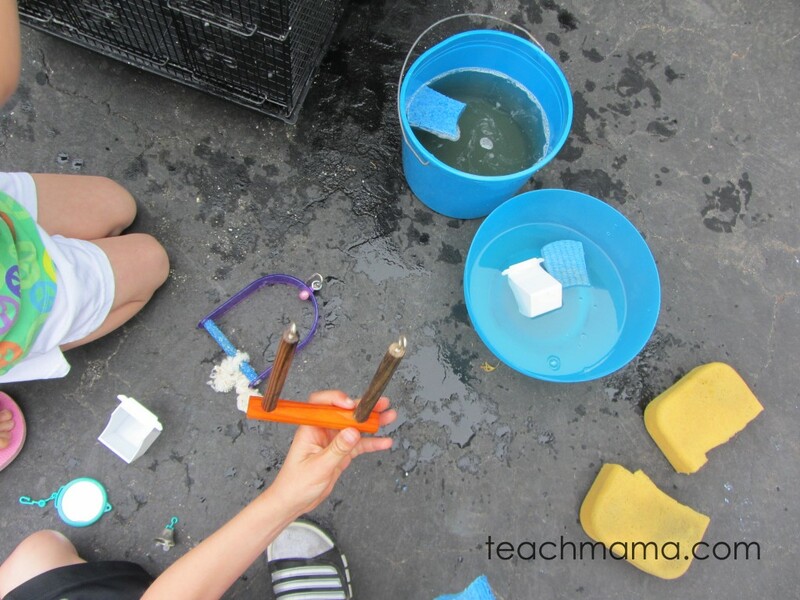 We scrubbed and scrubbed our fancy $20 cage, and then we did some research over the weekend about what was the best kind of bird for kids. We found our answer and hit the pet store! Maddy, Owen, Cora and I are learning each day, taking small steps and doing our best to care for our new pets. 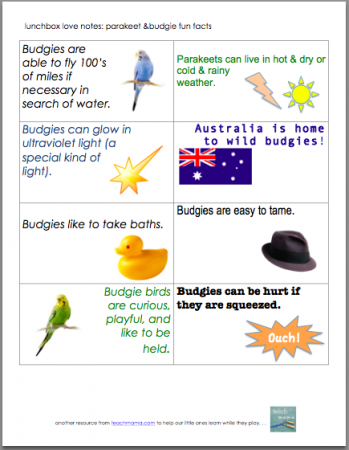 Owen researches budgies. . .
. . . and together we make our fun fact notes! Though I had parakeets when I was younger, there’s a bit of a learning curve from pet-ownership as a kid and pet-ownership as a parent. It’s a lot of re-learning, a lot of Oh yeah. . . that’s right! moments. Overall, it’s been fun to have birds in our house. It’s been especially cool watching the kids’ eyes light up each time they learn something new about their birds. 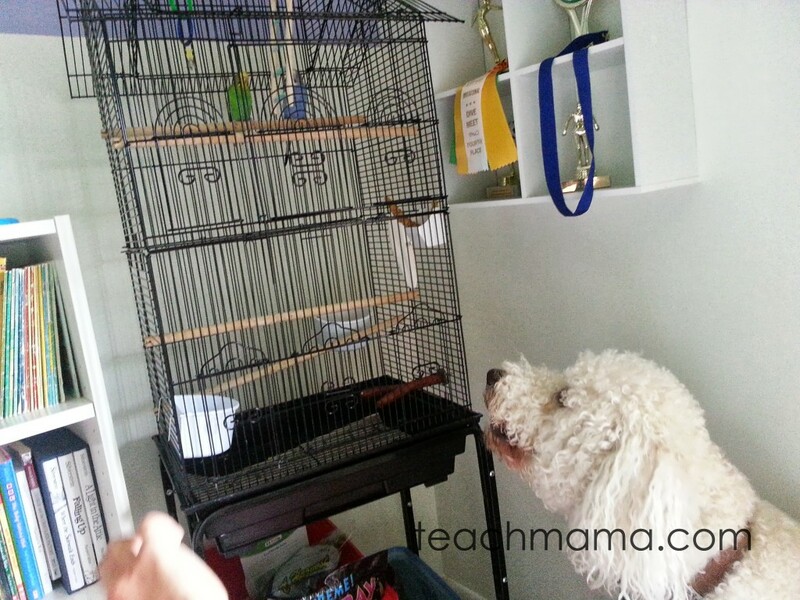 We have to watch our Bradyboy very closely with his new bird-brothers! 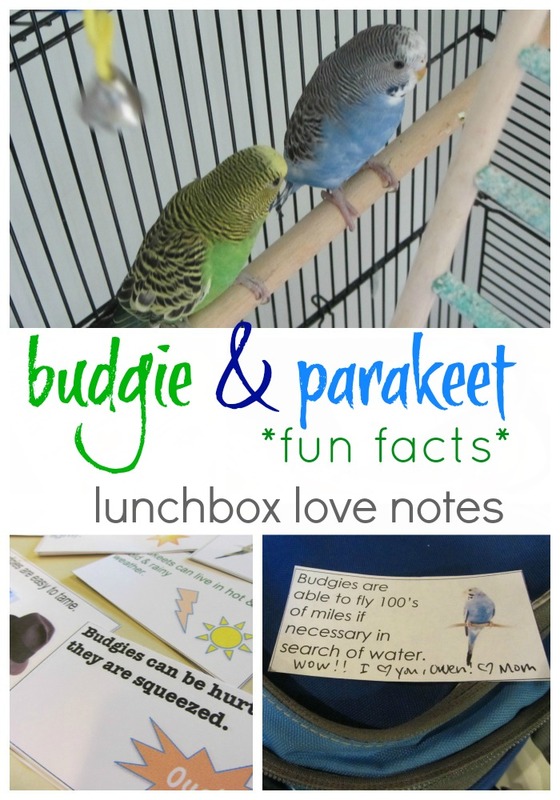 So to play on that interest and to teach the kids something along the way, Owen and I created our parakeet budgie fun fact lunchbox notes to take us through the end of the school year. Do you want the notes for your family? Throw your email in the box below, and the notes will magically appear in your inbox! 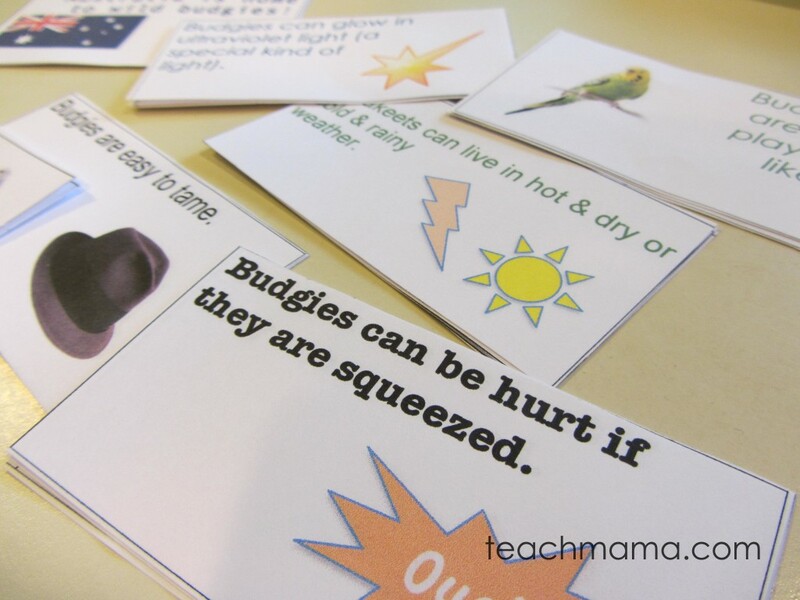 We decided upon a few websites: BudgieKeet, Ranger Rick, Budgie Care, and Budgie Love, as well as our budgie fact sheet from the store. And we talked about what makes one site more reliable than another. We talk often about this, when we’re researching a topic, but it’s worth revisiting often. These sites above are all worth looking at because not because they’re all awesome–they are not–but because they do provide a variety of reliability. Some are clearly more worth your time than others. are updated frequently so as to stay on top of the latest information. Owen read passages from the sites we decided were reliable and worth our time. 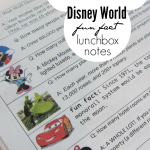 And then we talked about the information and summarized it into fun facts for our notes. We did it together, and along the way, we even discovered something that makes our budgies so very happy: Happy Budgies on YouTube. No joke they sing like little maniacs when it’s playing. Then Brady starts barking. And the kids start hooting. And it’s loud and crazy, but it’s all good. Two happy (or really scared?) budgies, three happy kids, and one scared (or happy?) dog. 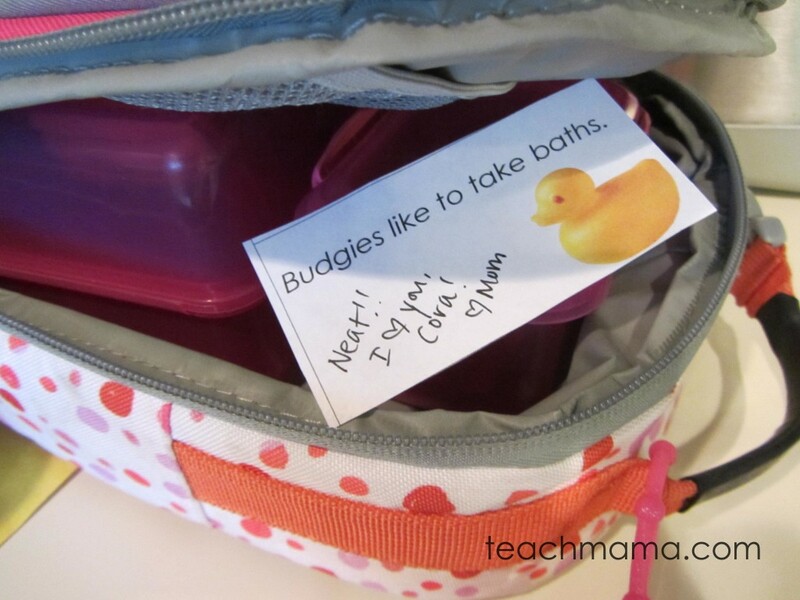 It was just a fun, quick way of rolling out the last few lunchbox love notes on a topic that I know my kids are eager to read. And? 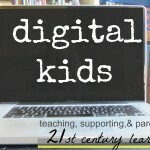 More than a little sneaky digital learning for my O-man and a lot of budgie and parakeet learning for Maddy, Cora, and Owen during lunchtime. Love it. 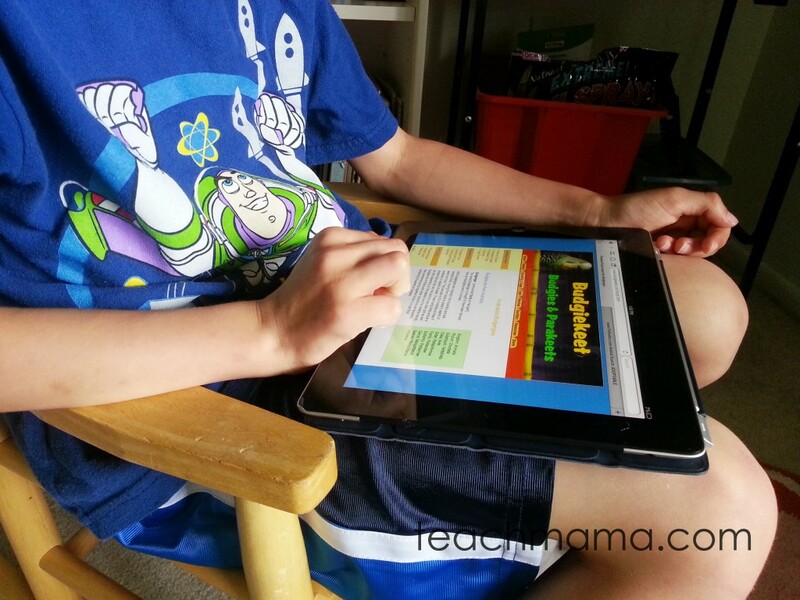 This is a fantastic idea to keep kids motivated to conduct research. 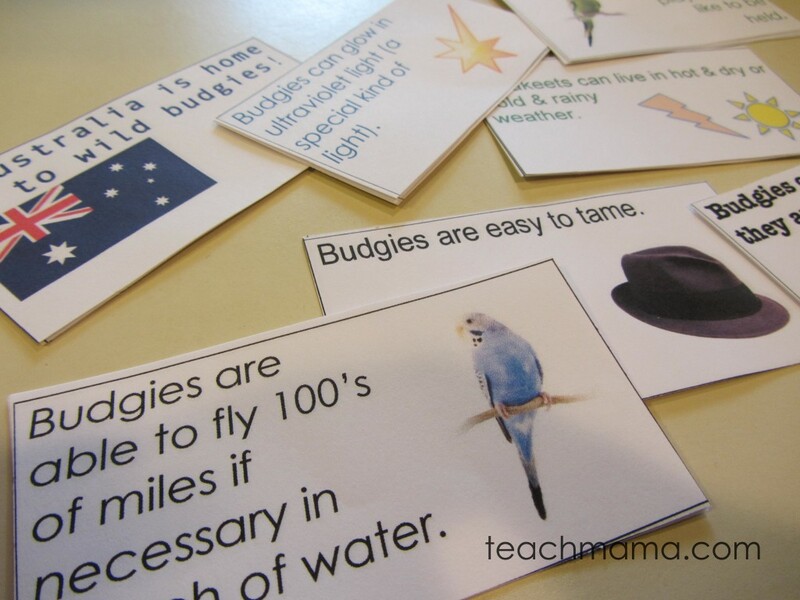 I love the added lesson on finding valid sources, because many kids (and adults, for that matter!) have such a difficult time using the Internet for reliable information. 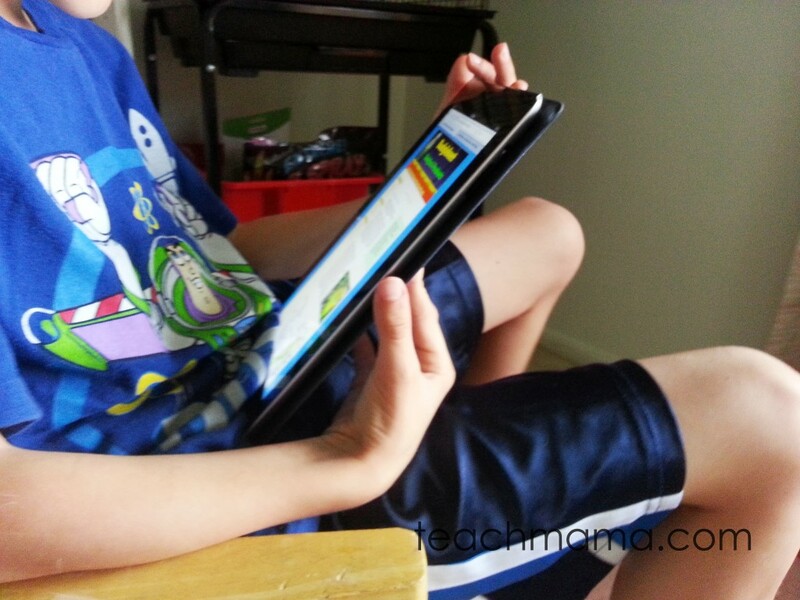 I recently came across your blog and just love the many resources you provide. Kudos to you for all of your hard work! Kerry! THANK you, thank you, THANK you! You made my year. 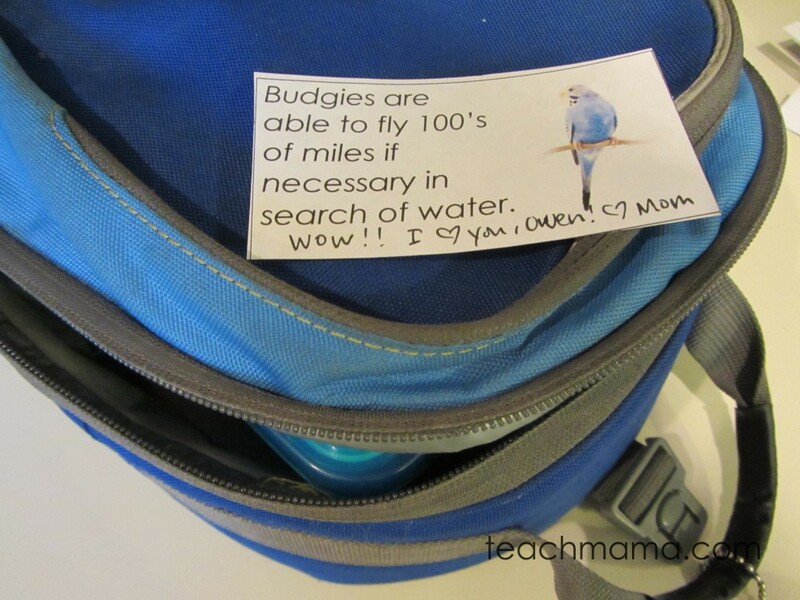 I totally agree with you–I saw the reliable resources challenge with my high schoolers, so of course my kiddos would have the same struggle. I wish there was a big, ole icon on sites: I AM SAFE! SEARCH ME! or, TOTALLY TRYING TO MAKE MONEY! A SPAM SITE! 🙂 Thanks for ‘finding’ me and huge thanks for taking the time to write, my friend. Let’s stay in touch! Hi Kerry, I enjoyed reading your post. its good to see that Cora, Maddy and Owen are all involved in caring for the 2 little budgies, My kids were also brought up with budgies and I think it gave them a love for birds. I didn’t see it mentioned in your post, but are your budgies tame? hey andy–do you mean can we put them on our finger and they won’t fly away?